Tours are not available on December 24th, 25th, 31st and January 1st. 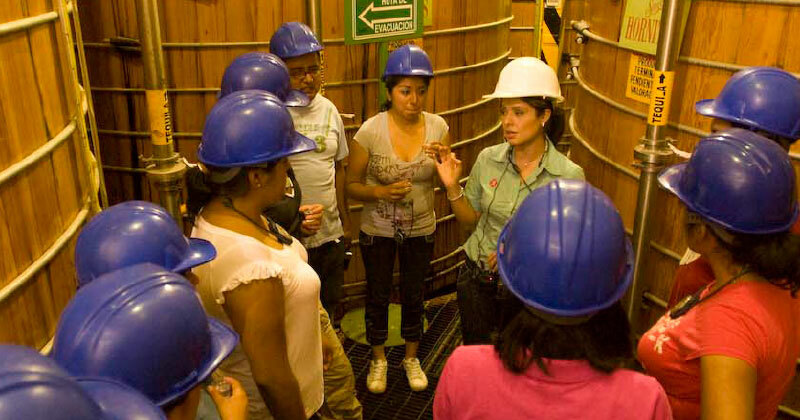 Visit the heart of Tequila and experience the best guided tour. See our agave plantations, visit La Perseverancia––the oldest distillery in the region––and enjoy a cocktail at Quinta Sauza. Learn all about tequila and the best way to drink it. Organize an event in a unique and memorable place: Quinta Sauza. Enjoy wide open spaces, beautiful gardens, meeting rooms and banquet service. At Casa Sauza, we ensure that your event will be successful, and your guests have a magnificent, unique experience. Because your wedding should be one of the most wonderful memories of your life, it should take place in a magical place with beautiful history. 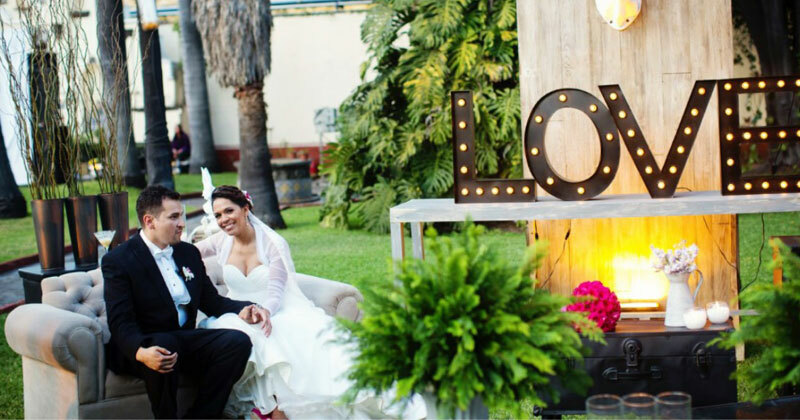 Quinta Sauza is a perfect place to create a romantic ambiance that will make your event the most important one of your life. Fly from Guadalajara or Puerto Vallarta to Tequila, Jalisco to see the agave plantations and arrive at Casa Sauza for a tour. 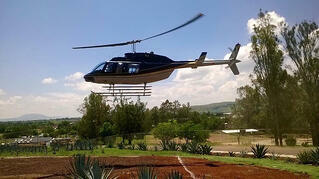 [fa icon="plus-square"] What is the estimated travel time from Guadalajara to Tequila? The distance in kilometers from the Guadalajara departure point to the town of Tequila is 65 kilometers. This is about 45-60 minutes, depending on traffic. [fa icon="plus-square"] Can I visit the agave fields? All of our tours except Tour Perseverancia includes a visit to our botanical garden and one of our agave fields. [fa icon="plus-square"] Do you offer tequila tastings? All of our tours include a tasting of cooked agave juice, recently distilled tequila and extra aged tequila, as well as a cocktail to finalize the tour. 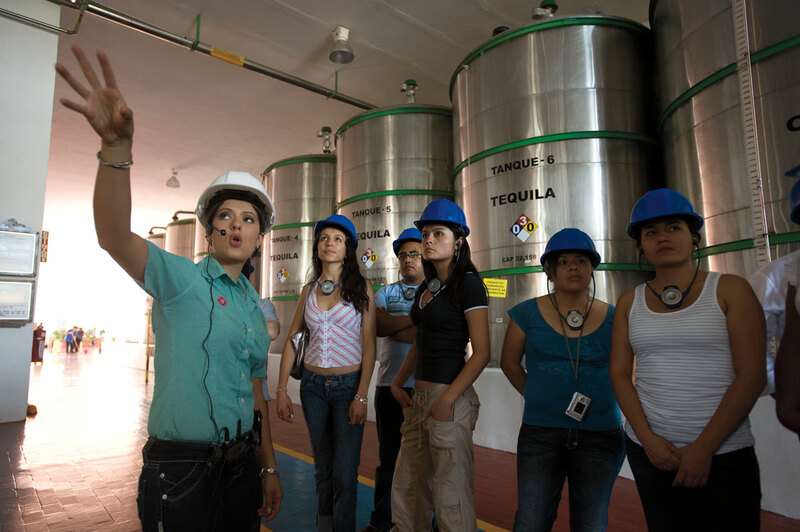 [fa icon="plus-square"] What kind of tequila production processes will I see on the tours? At Casa Sauza, our tequila production process is carried out in accordance to NOM 006 guidelines––the highest quality standards in the industry. Our process is innovative and utilizes the most advanced technology to produce the best tequilas. [fa icon="plus-square"] Do you offer a meal service? 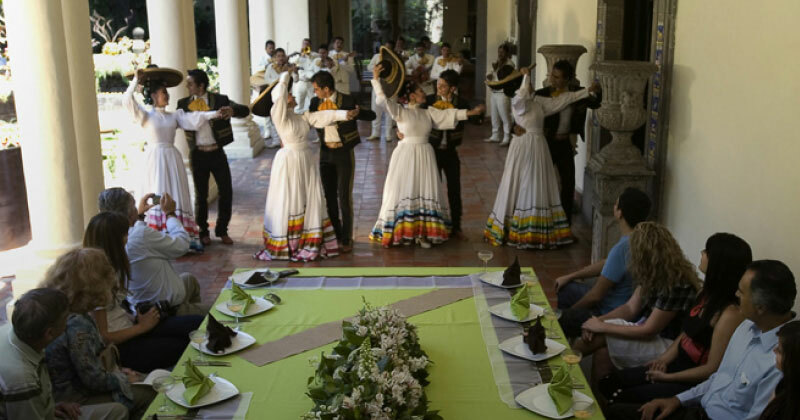 Casa Sauza has a restaurant within its estate, where you can enjoy a great variety of traditional mexican dishes. Our restaurant is open Tuesday to Sunday from 1:00 pm to 6:00 pm. [fa icon="plus-square"] Can I pay with credit card? We gladly accept Visa and Mastercard. We do not accept American Express. Sauza the story of a lineage that changed an industry forever. Since 1873 Casa Sauza has been the soul of tequila.